Every webmaster knows that it is very important to make the right choice of the domain, avoiding mistakes, which is not the best way affect the further promotion. But even a good domain name must be changed. This happens for various reasons. 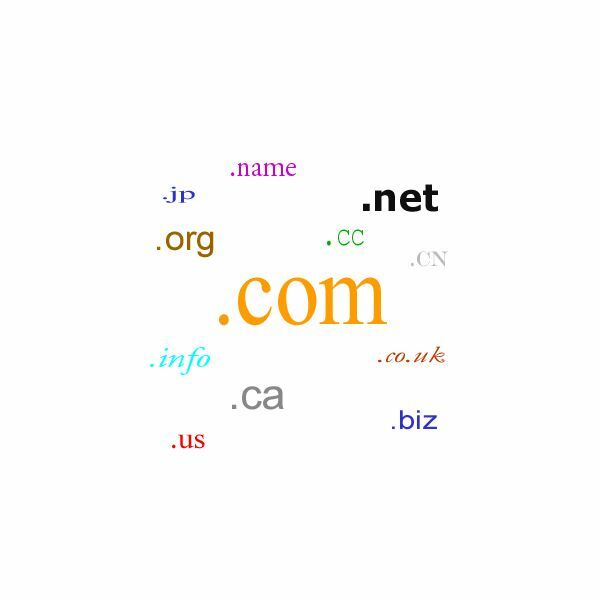 Sometimes a change or registration of the domain name occurs after any reorganization or in connection with the transfer of ownership and, of course, because of its obsolescence. Well, beginners SEO-optimizers often want to change the domain (domain name) due to poor indexing or applying filters. It is theoretically possible to correct all the mistakes, continuing to write unique posts and buying links. But it may take a lot of time before the situation somehow changes. Or worse, nobody will give guarantees that the filter will be removed. And who likes to waste time and money without getting any results? So it's easier to change your domain and improve on. Move the site to a new domain that you previously chose. This stage does not cause problems, the main thing - to complete the registration process and register DNS, wait for a delegation. • Options +FollowSymLinksПосле that bots and users migrating outdated URL are automatically redirected to the new. Next, list the new oral in robots.txt ie Host: the domain name ru. And add the new domain to Google Webmaster and Yandex.Webmaster. For this reason, there is a good and very useful advice, which is that search engines need to "feed" the old and new sitemap. The first will speed up the process of indexing pages that are not in the old blog, the second will allow you to download all outdated pages with the configured 301st redirect. And this in turn will help to update the index. Configure the 404 page (old domain). And specify in it that the blog has changed its address. After all the steps performed for changing the domain name, is to wait for the moment when the search engine reindexes all pages and control the appearance of possible errors. 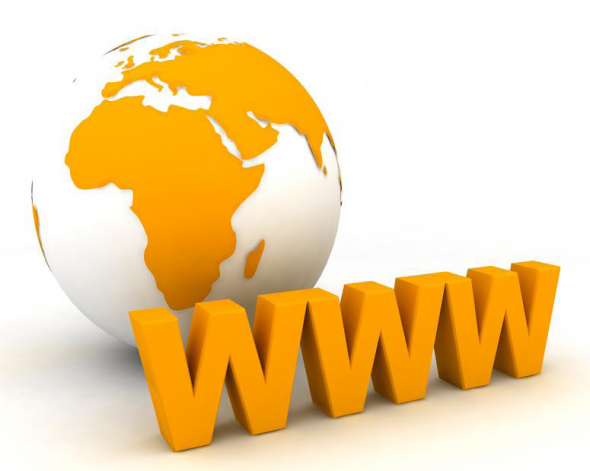 The domain name of the website is its address. If you change it, the resource may fall out of search engines index and, as a result, lose almost all traffic. There are several methods to change the name of the resource without damage to attendance. To save the index of the search engines all pages of your site you need to set up redirect pages to similar to the new domain. To do this, transfer the whole content to a new domain you must purchase and configure there DNS server. After delegation, you need to bind the new name of your site to the old site. Make redicat. Locate the root directory of the site the file is called .htaccess and write it like this:Options +FollowSymLinksRewriteEngine onRewriteRule (. *) http://имя_нового_сайта.ru/$1 [R=301,L]After you complete this procedure, search engines and all users, passing on the links to the old url of your website will be automatically redirected to the new address. 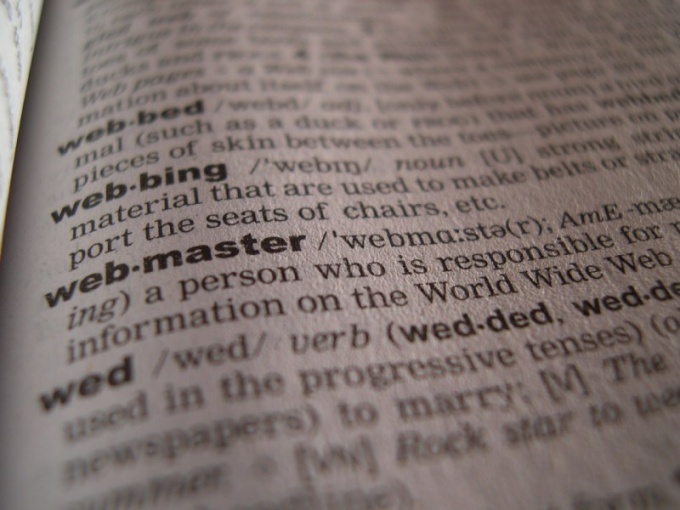 For indexing by search engines Yandex and Google add the new domain to Google.Webmaster and Yandex.Webmaster. To implement more rapid re-indexing make search engines to see your site schema, and new and old addresses. On the main page to do so, place a link to it. The scheme is resource with old addresses allows you to refresh pages, which is configured to redirect virus. The new scheme will allow to index pages created after the change of the name of the resource. Then make it so that the user, when passed through the old website address, got on the 404 page, which would indicate that the resource was renamed, and he now has a new address. After all these operations you will just have to wait for the moment when search engines index the resource. If you have performed all the actions correctly, the main indicators of the site TIC and PR will not change. However, the domain change is a very serious step, so before you implement it, think carefully.